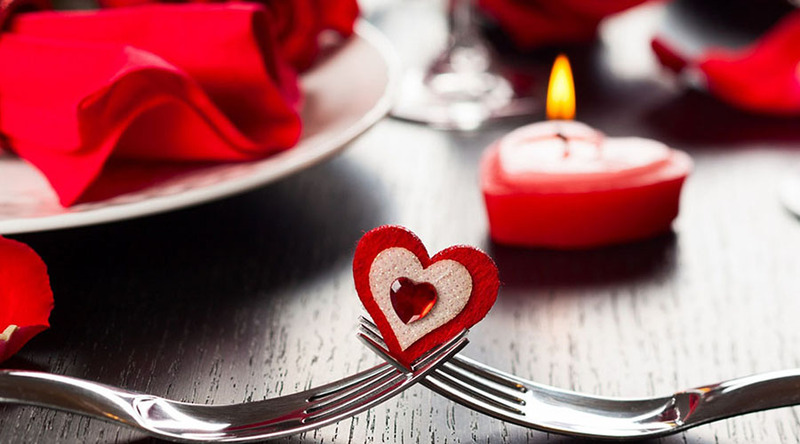 For this San Valentine’s Day you want to impress your love with something different and very romantic? So Ca di Ni is the true choose! and then treat yourself to a candlelight dinner and a good glass of wine !! set up for the occasion and with the possibility of having a special menu designed with you. In this case the price will be established according to the menu.